A frightening night of damage and flooding and even prison escapes as well as several deaths after an earthquake and tsunami off Chile’s coast, as The Santiago Times Editor Joe Hinchliffe describes. This entry was posted in 2. In the news, Breaking news, The ABC, TV and tagged Iquique 8.2 earthquake on April 2, 2014 by joehinchliffe. Joseph Hinchliffe of The Santiago Times in Chile joins Matt Lauer to talk about the earthquake that hit Chile overnight, and says people are now on “high alert” after the quake. This entry was posted in 2. 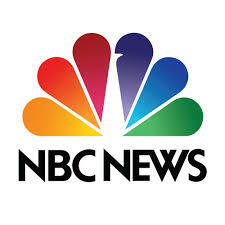 In the news, Breaking news, NBC News, TV and tagged Iquique 8.2 earthquake on April 2, 2014 by joehinchliffe.